Fr. 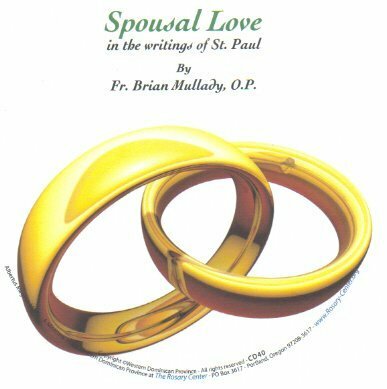 Brian Mullady, OP, delivers the sprit of Saint Paul on this very important and misunderstood subject, also using the light of St. Thomas Aquinas and Vatican II. Another favorite of the staff at the Rosary Center. 1 CD.